Happy New Year! As we ring in a fresh, new year, it’s human nature to consider ways to improve our life experience. These can range from the simple (Drink more water) to the complex (Raise funds for a passion project) to the philosophical (Bark less, wag more). Knowledge is power! Many eye diseases and conditions including age-related macular degeneration, glaucoma and diabetic retinopathy have a genetic component and tend to run in families. 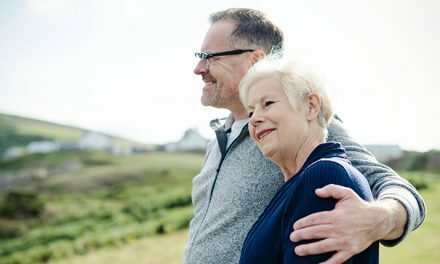 Familiarize yourself with your family’s eye health history and share it with your eye doctor so you can catch any potential signs of disease early, when treatments are most effective. Remember the first time you tried contact lenses? It felt like a miracle to see so well, didn’t it? 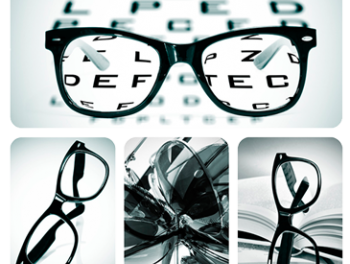 Contacts are certainly a convenient vision correction solution. But, if you don’t take care of them, they can cause serious problems. 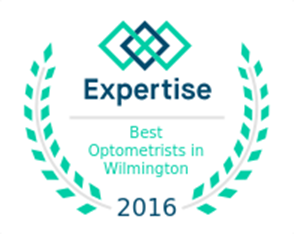 Follow your eye doctor’s instructions for proper care and wearing of your specific lenses. Don’t skimp on cleaning or storing lenses, and don’t wear them for longer than recommended. Failing to follow directions puts you at risk for infections, abrasions, and even permanent vision loss. Resolve to be contact-lens-compliant in 2018. Each day, emergency rooms across our country see about 2,000 eye injuries, according to Prevent Blindness America. That adds up to over 700,000 per year! 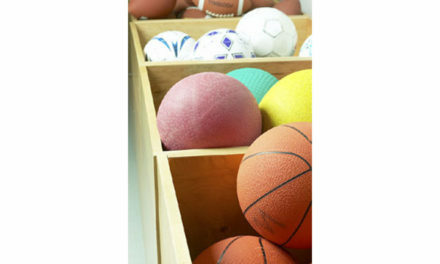 There are also around 125,000 eye injuries that happen in and around the home, plus and 25,000 sports-related eye injuries each year—nearly half of which are to children under age 14. And while 10-20% of all of these injuries will cause temporary or permanent vision loss, a full 90% of them could be prevented by wearing the proper eye protection. You can keep your vision and that of your family and kids safe by wearing the right eye protection at work, at home, and while playing sports. Tell your eye care professionals about your lifestyle and we will recommend the ideal protection for your needs. Just because it’s wintertime doesn’t mean the sun’s UV rays can’t harm your eyes. In fact, glare from the sun can be particularly harsh in winter, and UV rays reflecting off surfaces including snow, pavement, metal and water can damage your eyes year-round. UV exposure is associated with an increased risk of cataracts and age-related macular degeneration. Proper sunglasses will block at least 99% of both UVA and UVB rays. Our optical associates can help you select a great pair of sunglasses that will protect your eyes as they project your style. Find a pair you love and wear them every day to protect your eyesight! With screen time on tablets, phones, laptops and desktops at record high levels, many of us are hunching our shoulders and straining our eyes to catch up on the latest news and posts. This increased screen time can lead to Computer Eye Syndrome, characterized by tired eyes, blurry vision, difficulty focusing, dry eyes, headaches and shoulder or neck pain. To relieve the effects of Computer Eye Syndrome, follow the 20/20/20 rule. Every 20 minutes or so, give your eyes a break by looking at something 20 feet away for at least 20 seconds. It’s a quick and easy way to relieve some of the strain screen time puts on our eyes. Protect your precious gift of sight, and do the same for each member of your family. 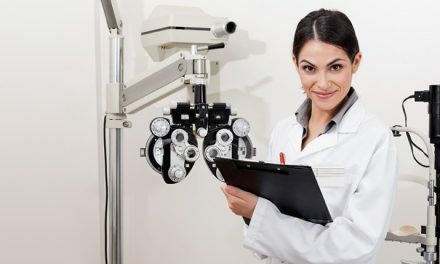 By scheduling a comprehensive eye exam, you can determine whether your vision is at its best, update prescription eyewear or contact lenses, determine the best safety glasses for your lifestyle, and be screened for many potential eye issues or diseases that could dramatically impact your vision. 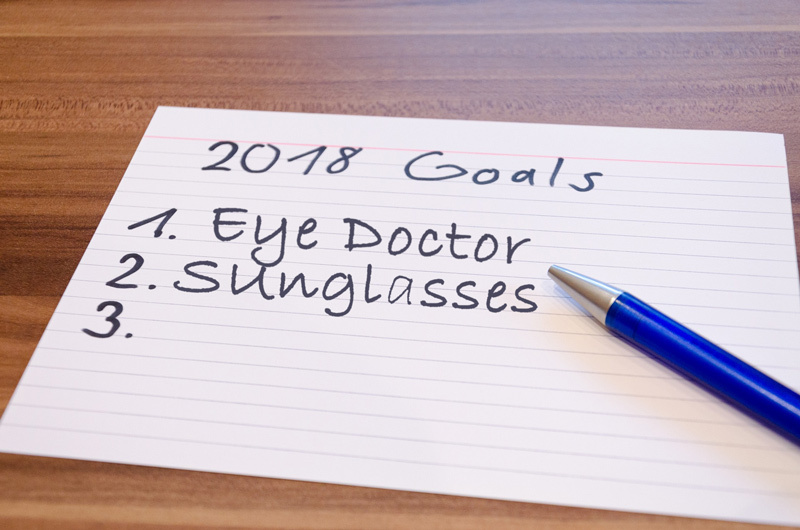 We’ll “see to it” that you get the best possible treatment to preserve your eyesight in this new year―and always! PreviousLASIK surgery: Is it right for you?